LEXUS MULTIMEDIA SYSTEM* WITH COLOR DISPLAY AND COMPATIBLE SCOUT® GPS LINK,* WITH MAPSTREAM AND TURNSTREAM MODES. COMPLIMENTARY FOR THE FIRST THREE YEARS OF OWNERSHIP. 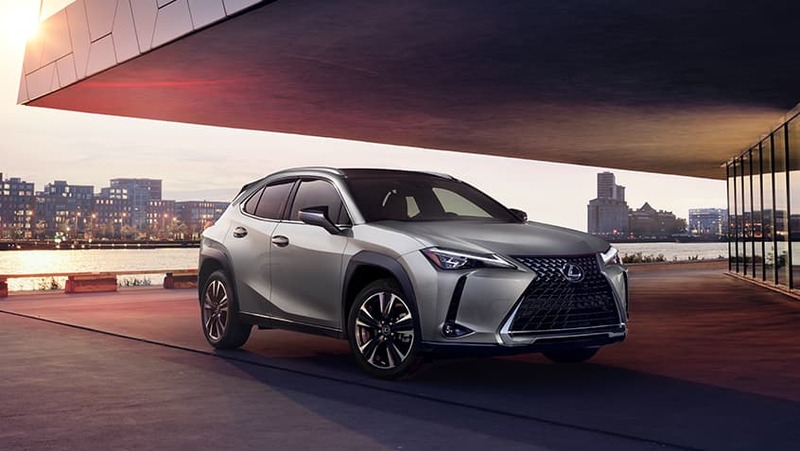 Includes UX 200 features, plus Power Rear Door with Kick Sensor,* Lexus Memory System, Blind Spot Monitor* and more. 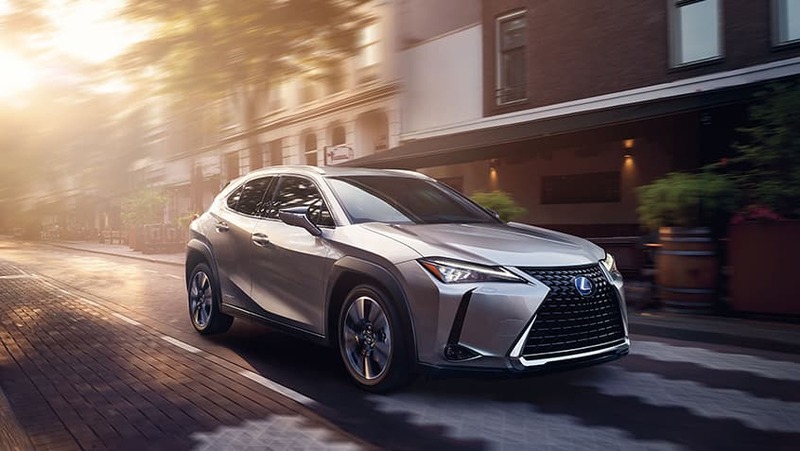 With the highest combined MPG estimate* of any non-EV SUV* and standard technology like Apple CarPlay®* integration, the UX 250h delivers the best of efficiency and innovation. Includes UX 250h features, plus Power Rear Door with Kick Sensor,* Lexus Memory System, Blind Spot Monitor* and more. Performance and styling upgrades including suspension tuning, exclusive 18-inch wheels,* bolstered sport seats and more. Power tilt-and-slide moonroof, heated and ventilated front seats (UX 200, UX 250h), washi interior trim (UX 200, UX 250h) and more. Power Rear Door with Kick Sensor,* Lexus Memory System, Blind Spot Monitor* and more.